Members of the Ghanaian Army are pictured. The BBC is reporting that a unified African army that can quickly respond to crises impacting the continent is coming to fruition. 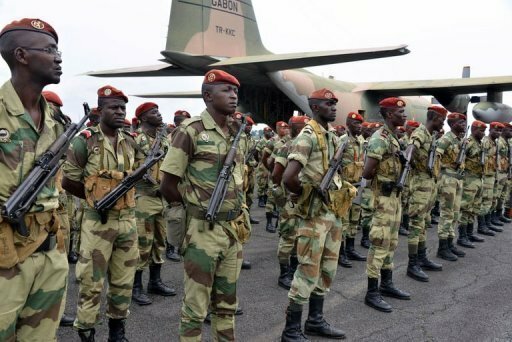 “From January 2016, the African Standby Force (ASF) will be able to intervene in cases of war crimes, genocide or crimes against humanity if an African Union member state requests assistance or if the AU itself considers the situation serious enough. This operation has been in the works for 13 years.